Aaron Albertson, P.E., is the founding principal at CDR. 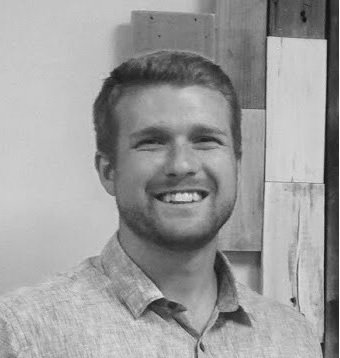 Aaron has been working in Southern California for over 15 years beginning in environmental engineering and quickly transitioning into Land Development during early 2000 as part of the real estate boom. Working at a national multi-unit roll out architecture firm, Aaron led the civil engineering efforts for all of Southern California. His team quickly expanding from two to twelve and was responsible for completing projects all over the U.S. Aaron moved to a boutique development company as a development project manager, working directly with equity partners, where he was responsible for the Rite Aid preferred developer program entitlements, permits, and construction management. Aaron founded CDR in 2007 as a response to the real estate down turn and developers outsourcing development program management. CDR has solidified a core group of repeat clients, based on timely and bottom line driven results and engineering solutions. Aaron played football at the United States Air Force Academy and received his civil engineering degree in Bozeman, Montana, at Montana State University. Aaron resides in Newport Beach, California, with his wife and three boys. Mario has been a land development civil engineer since 2003, priding himself in seeing a project through from initial conception to construction completion. Mario’s multi-faceted experience comes from managing and designing a wide-range of projects including: retail/commercial centers, master planned residential communities, worship centers, auto dealerships, fast food restaurants, industrial facilities, and sub lot subdivisions. Some of his abilities include rough and precise grading, storm water, sanitary sewer design, water pressure systems, site plan analysis and design, and erosion control. The combination of Mario’s design and coordination expertise, along his innate ability to coordinate across multiple disciplines allows him to meet project deadlines with the utmost quality in design. In 2009, Mario was the recipient of the esteemed Young Engineer of the Year award from the American Society of Civil Engineers Orange County. Mario is a native of Orange County and received his civil engineering degree from Cal State Fullerton. Royce has completed projects with multiple agencies and districts across Southern California. He has worked on Grading Plans and WQMP reports for residential homes in Newport Beach and Dana Point, schools and churches in Orange County, commercial and retail, and two projects at Legoland. He completed his B.S. in Civil Engineering from California Polytechnic University of San Luis Obispo in 2016. While attending Cal Poly, Royce concentrated his studies in Water Resources Engineering with classes specializing in stormwater runoff, groundwater, urban water system design, and open channel flow. While in school he worked for the City of Pismo Beach Engineering Department assisting city engineers with their projects, conducting stormwater BMP inspections, and managing the city’s water conservation rebate program. Royce is from San Diego, CA and resides in Newport Beach where he enjoys playing basketball and golf. Hannah joined CDR upon earning a B.S. in Civil Engineering from Cal Poly San Luis Obispo. With coursework focusing on groundwater hydraulics/hydrology, water resource engineering, surveying, and construction management, Hannah brings great knowledge and enthusiasm to CDR. Hannah's management and leadership skills shone through as we served as the project manager for the 2017 Cal Poly Steel Bridge Team, securing a highly coveted 3rd place overall ranking in the NSSBC. An Orange County local, Hannah is excited to bring her engineering skills close to home. Born and raised on Long Island, New York AJ moved West to California after graduating from Rochester Institute of Technology with a B.S. in Civil Engineering Technology. His Coursework focused on Soils, Project Management and Stormwater Management. While obtaining the degree AJ Captained the R.I.T Commercial Build Construction Management champion team in the AGC Construction Management Competition as well as participated in the ASCE Concrete Canoe Competition. 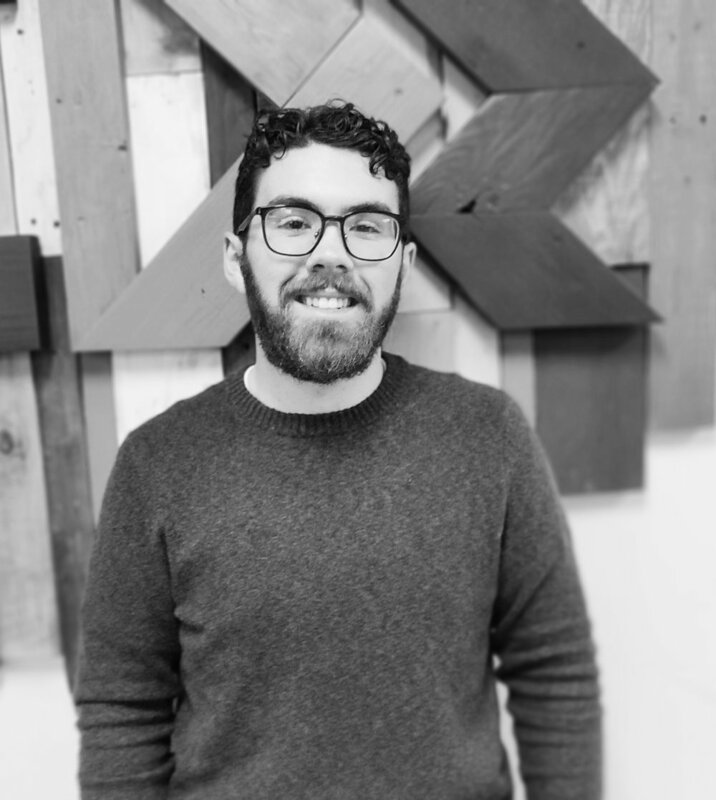 Prior to graduating AJ held multiple internships in both Rochester New York as well as New York City working with design engineers in the office as well as onsite with construction professionals. Currently residing in Orange County, Timothy obtained his B.S. in Civil Engineering from California State University, Long Beach in 2017. His coursework revolved around hydraulics, fluid mechanics, water resource engineering, and project management. While attending school, Timothy interned for the City of Santa Ana, where he managed the city’s local water and sewer infrastructure. Prior to joining CDR, Timothy completed multiple projects involving the design of recreational pools and amenity ponds, while also providing sound designs for pump stations. Timothy brings with him a conscientious and detailed eye for engineering projects that provides value. During his off hours, he enjoys doing photography and traveling.